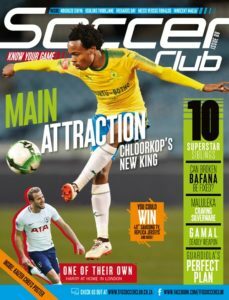 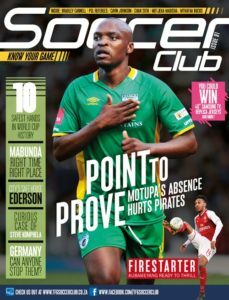 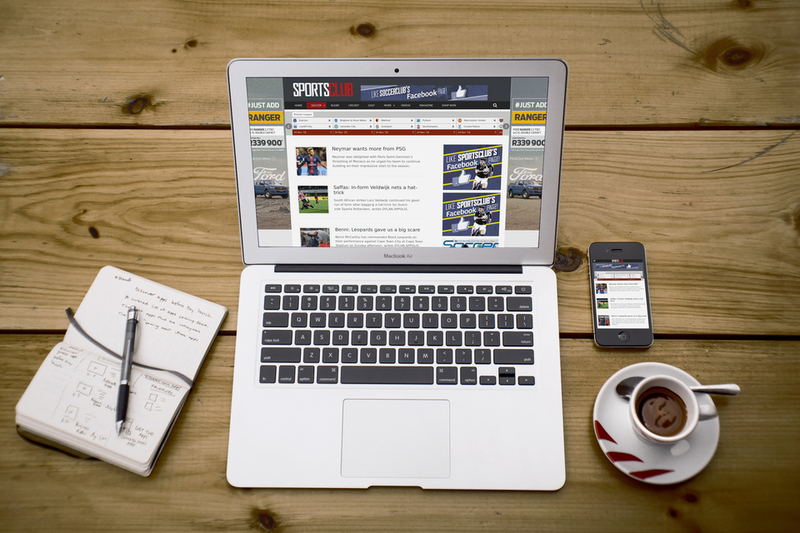 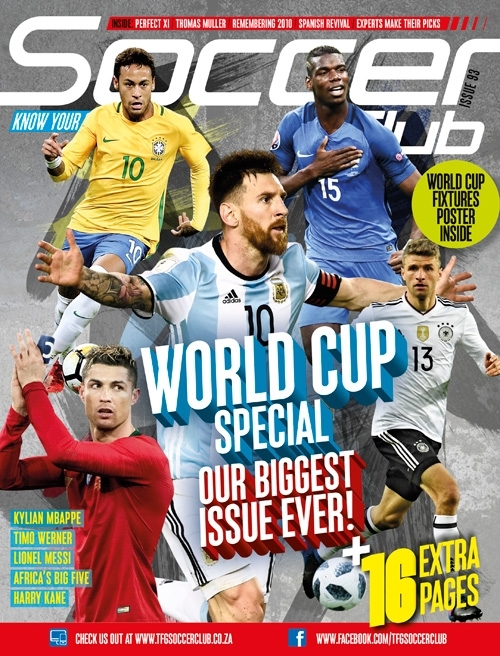 SoccerClub magazine offers the latest news stories, features and insightful information from the world of the PSL, South Africa’s Premier Soccer League. 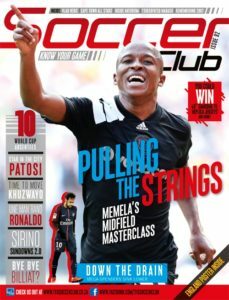 Available to The Foschini Group (TFG) SoccerClub members on a subscription basis for R22.50. 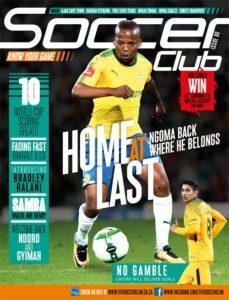 SoccerClub magazine offers the latest news stories, features and insightful information from the world of the PSL, South Africa’s Premier Soccer League. 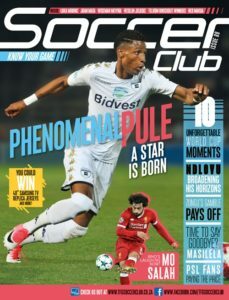 The publication covers local matches, with pre-game comments and post-match discussions and also features news on South African soccer stars playing overseas.